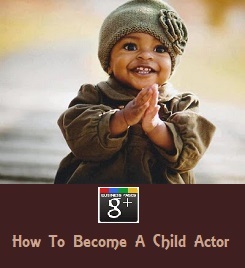 """ keywords'/> "" " Do You Know Acting Schools in Your Town or State in India? 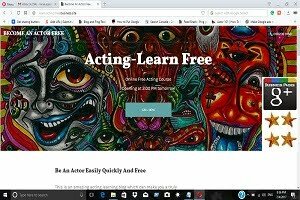 The Best I recommend | Best Actor Academy-The Monster Of Free Acting Tips ""
202, Triton, Greenfields, Opp Juhu Post Office, Mumbai-49. 124, Nibhana, 12th Flr, Pali Hill, Bandra (W), Mumbai-50. 153, Aram Nagar II, 7 Bunglows, Versova Road, Mumbai-61. 28/549, Sunrise, Samta Nagar, Kandivali (E), Mumbai-101. 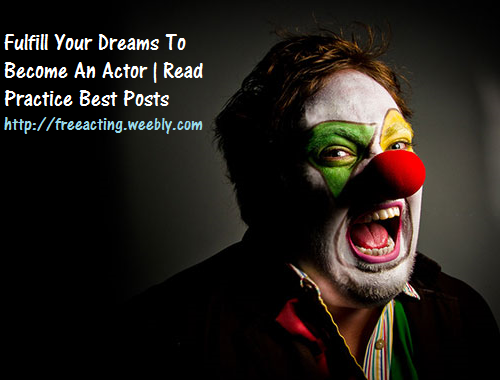 If your staying in other town than Mumbai or Delhi, my suggestion is to look at these acting schools in your states and if their credentials are good, then take preliminary training in your state before running to Mumbai to become a " " and bust lacs of your/ your parent's hard earned money. You may come to Bollywood Mumbai after this initial training and when you have collected necessary information, done some networking with other aspiring actors, guides and faculty. 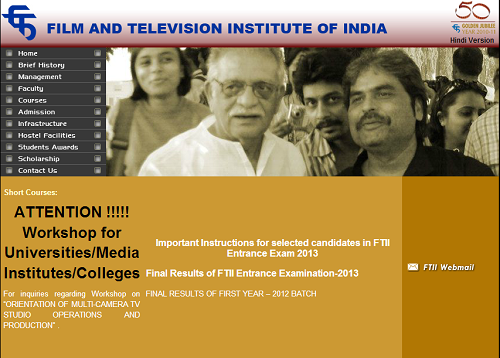 in my opinion is FTII Pune if you can afford it. 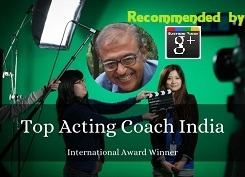 It is one of the finest film making teaching institute. 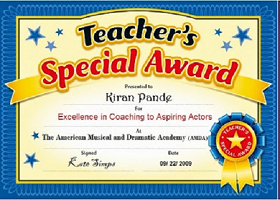 To pursue an Acting course in FTII Pune, the eligibility is a bachelor degree. 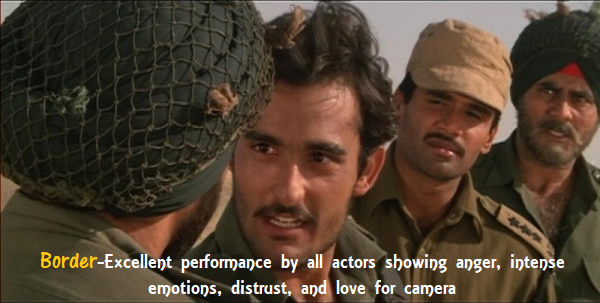 There is a 2 year PG Diploma course in FTII with seats around 12 (2013) in acting. 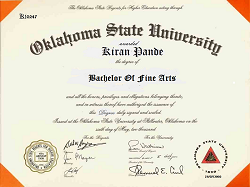 The fees is Rs.175000/-. ($ 3000).